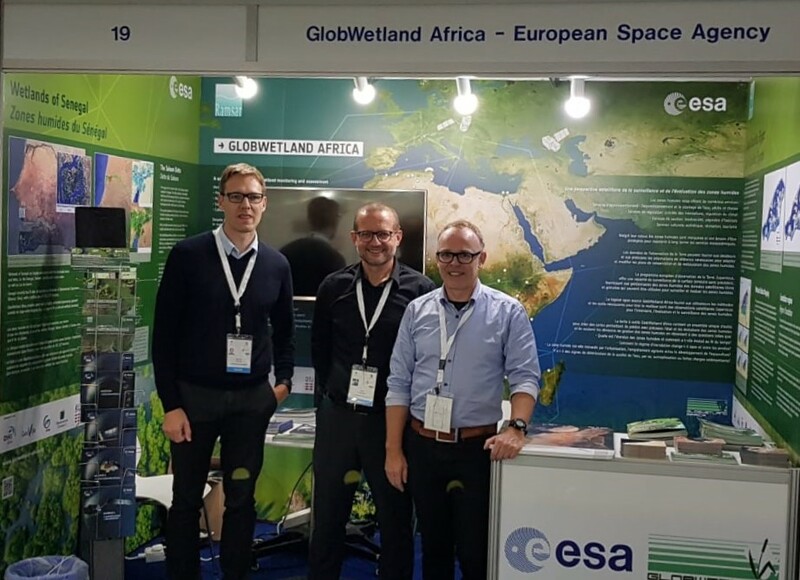 On September 22nd to 23rd the GlobWetland technical team was meeting with the European Space Agency at GeoVille in Innsbruck. 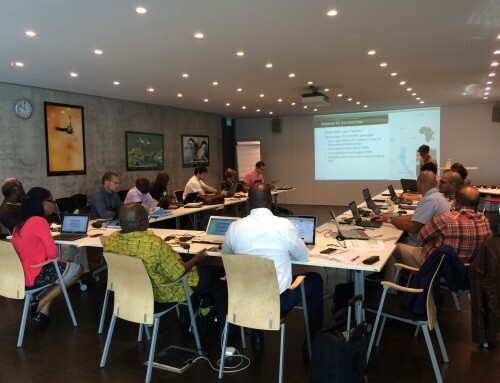 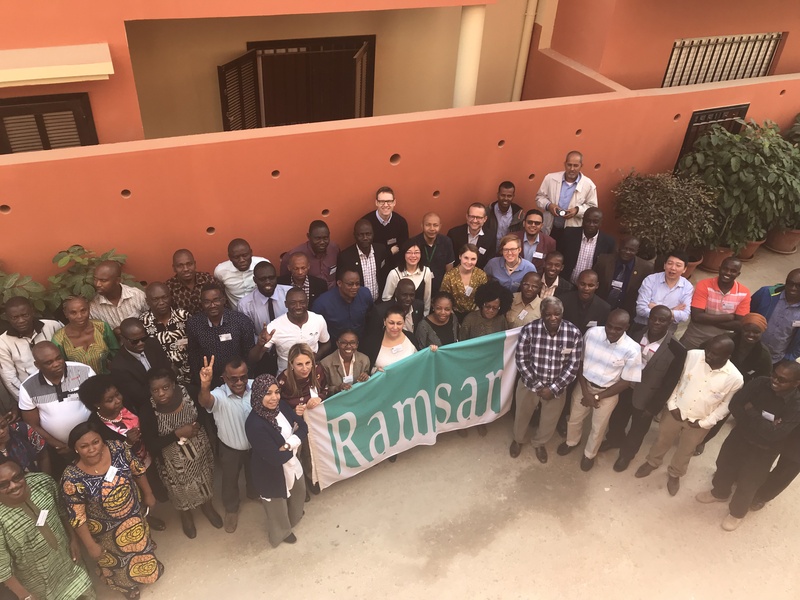 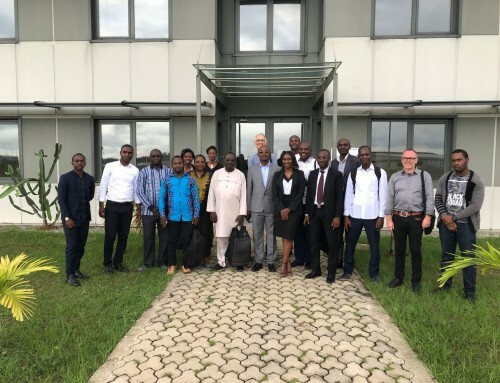 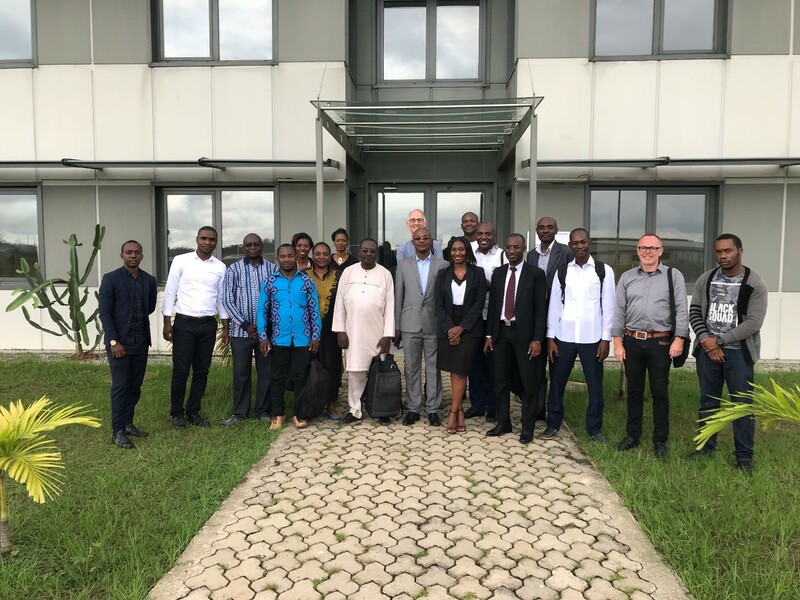 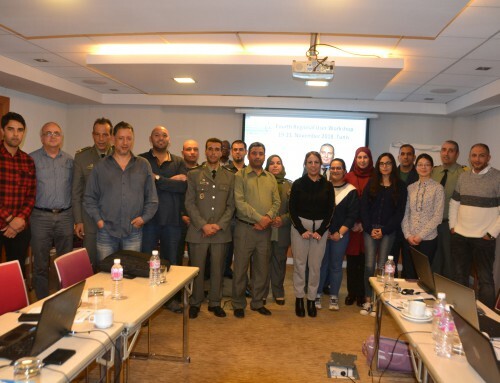 The main objective of meeting was to review the results of the first experimental analysis of the processing chains for all GW-A products and the consolidation of the design specifications for the GlobWetland Africa toolbox. 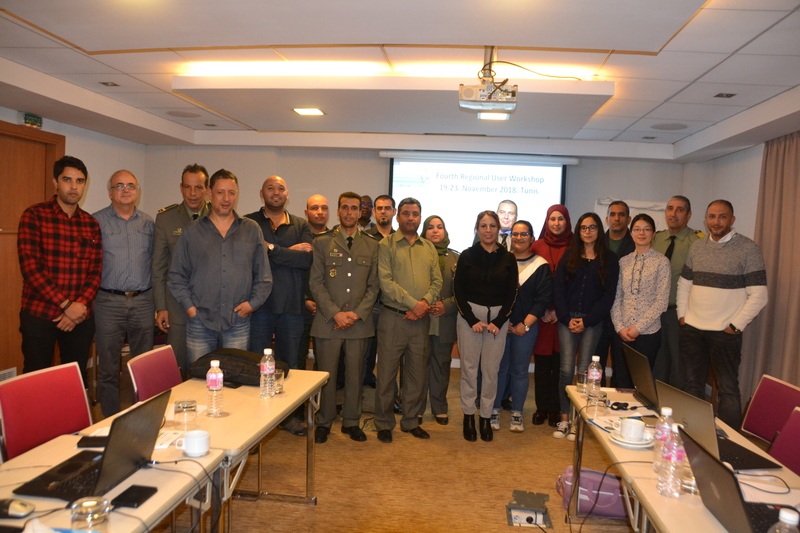 The next part of the project will focus on toolbox engineering i.e. 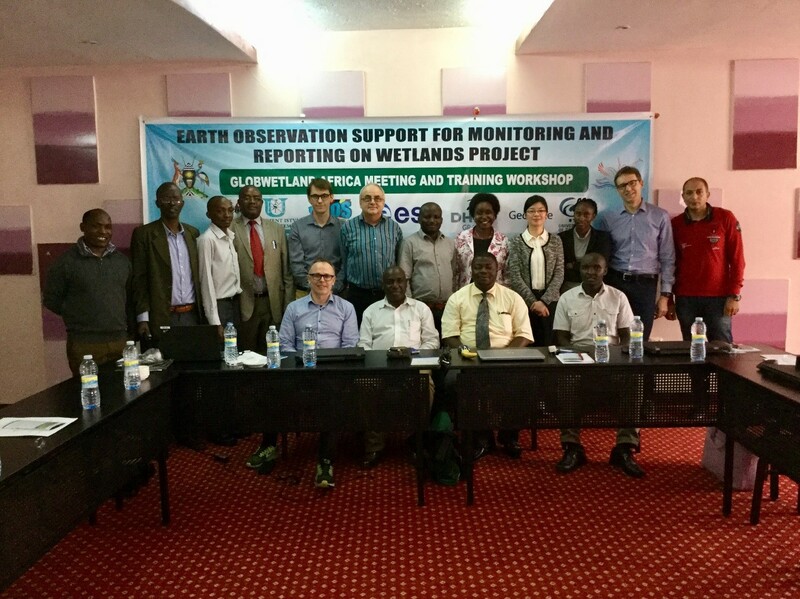 the implementation and further testing of the end-to-end processing chains for all the wetland information products to be provided i.e. 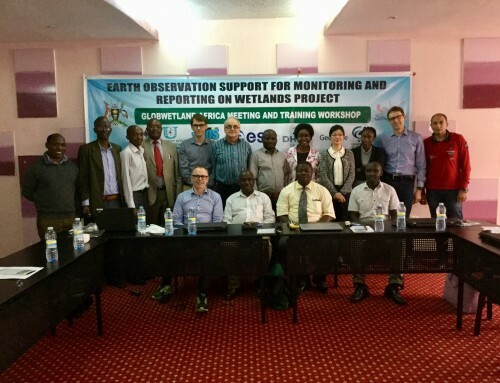 wetland inventory, habitat mapping, water cycle regime, water quality, river basin hydrology and mangrove mapping. 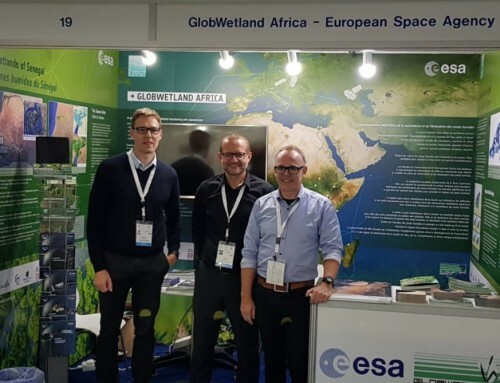 As an outcome of this meeting we also now have a selection of pilot sites which will be the target for the initial production phase of GlobWetland Africa running until summer 2017. 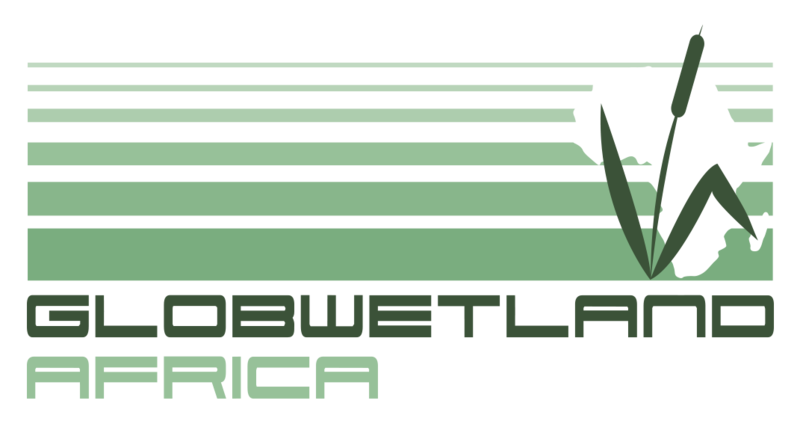 The sites can be viewed here.